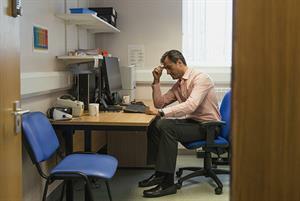 Many GPs see taking breaks as simply impossible in the face of huge workload, a recent GPonline opinion poll shows. 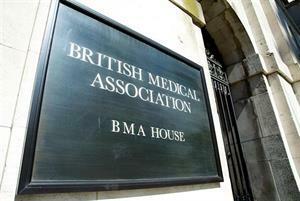 Responses from GPs reflect a profession under intense pressure. GPonline reported this week that two thirds of GPs take no breaks during an average clinical session, with many saying they struggle to take a break at any point during a full working day. This pressure-cooker environment - fuelled by falling GP numbers, rising numbers of patients registered with GPs and an ageing population increasingly with multiple long-term conditions - saw more than 1,100 GPs seek help for burnout and stress with the specialist GP Health Service in its first year. The GPC, meanwhile, has begun setting out plans for workload limits, and a potential 'black alert' system for primary care. But while these measures remain in the pipeline, GPs are facing increasingly intolerable pressure - below, GPonline looks at what readers say about breaks and workload. Our poll found that many practices don't take steps to ensure GPs take breaks. But even where breaks are scheduled in, GPs reported that it was often impossible to take them because clinics overran or there was no other time to carry out admin. Many GPs responding to the poll highlighted the relentlessness of their workload. GPs are increasingly deserting partnership roles to try to escape the worst of the pressure on general practice. 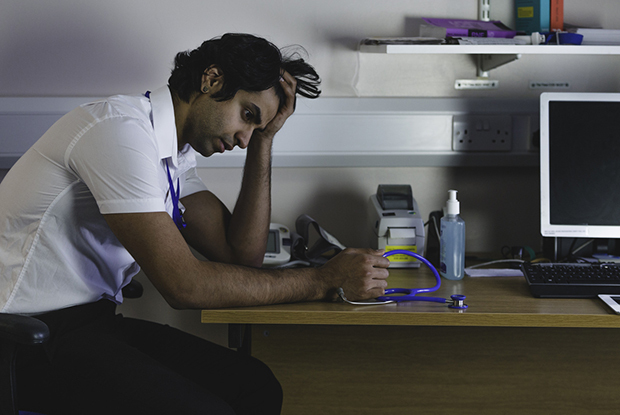 Although some locums reported being unable to take breaks because employers expected them to work flat out, some GPs say locum or salaried roles have helped them control workload. 'As a locum I timetable in breaks and lunchtime. This means I am a far safer doctor than when I was a partner. Partners' work has an impossible "decision density",' said one respondent.